Police are investigating a theft in Rickmansworth after cruel hearted thieves stole a collection box from a store. 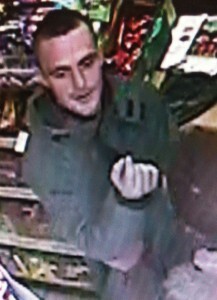 Hertfordshire Constabulary have released CCTV images of a man they believe may be able to help with their enquiry. The theft occurred at Premier Food and Wine, in Church Lane, at around 9.30am on Friday, March 6. A member of staff was distracted while the box, containing a collection for a charity for the blind, was taken. Police would like to speak with the man pictured as he may have been in the shop at the time and could have information which will assist the investigation. Anyone who recognises him, or who has information about the theft, is asked to contact PCSO Devlin Smith via the Hertfordshire Constabulary non-emergency number 101, quoting crime reference C2/15/494. 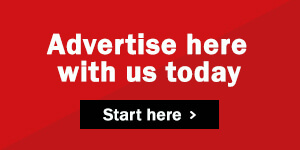 Alternatively, call Crimestoppers, the independent charity, anonymously on 0800 555 111.